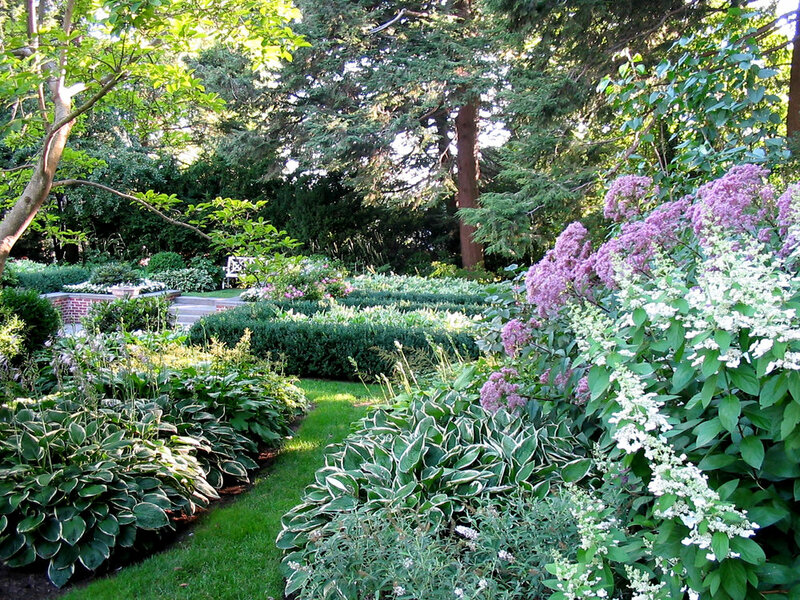 Our multi-seasonal services sustain the health and beauty of our clients’ gardens. 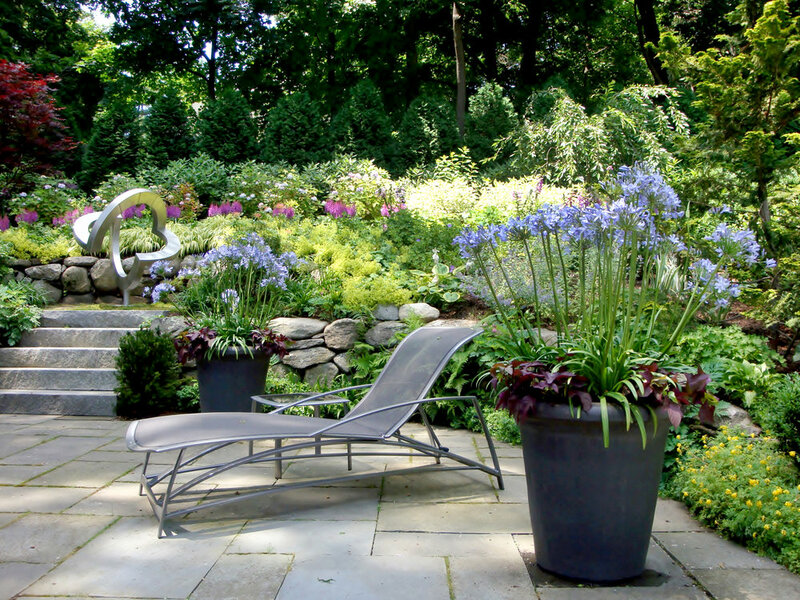 We tend to the details and ensure that your gardens are “picture-ready” at any time. 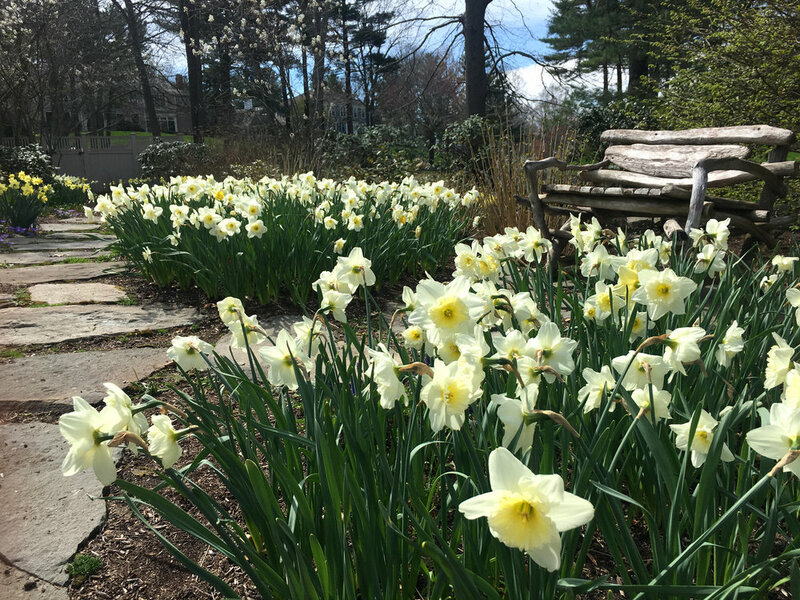 All of the landscapes and gardens depicted in these images are maintained by The Garden Concierge during our regularly scheduled maintenance visits, though many of the original designs are by others.